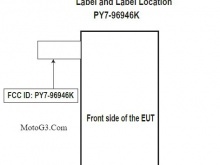 We have seen a number of rumours about Sony’s upcoming device modelled number F8331. And with the Japanese company’s invitation, we now expect that it can launch its much rumoured device, Xperia XR at the IFA 2016 event. 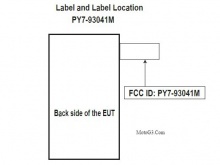 Now again, the Japanese giant has grabbed attention as two of its device have been passed by the FCC (Federal Communications Commission) in the US. 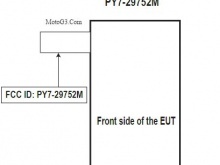 The devices have been codenamed as PY7-29752M and PY7-93041M. 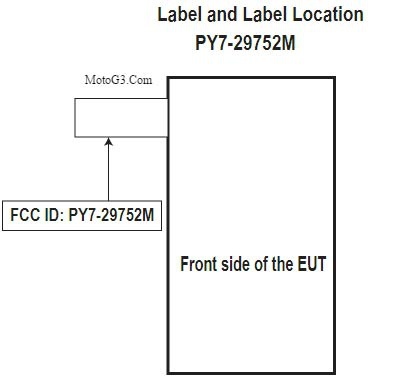 The XR may take the shape of one of the two new devices that Sony has submitted test documents to the FCC. One of them is a phone that has been tested for cellular low-band transmissions and is marked with WCDMA, GSM and LTE. The other device has a port layout (namely, Ethernet) that basically screams a gaming console. 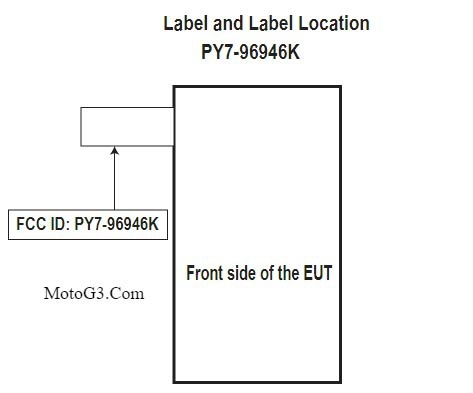 There is another device that has been passed through FCC with a model number PY7-96946K. 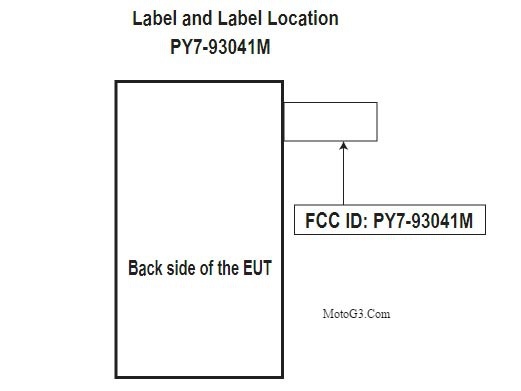 And it seems that both these possible smartphone devices are higher-end because both of them include a support of GSM/WCDMA/LTE Phone with BT, DTS/UNII a/b/g/n/ac(2.4 and 5 GHz) & NFC. There are rumours that Sony will be announcing a number of new devices at the IFA 2016. The Japanese giant is also planning to introduce its PlayStation 4 Neo at an event on 7th September in New York. Apparently, this gaming console features an upgraded graphic processor, faster CPU and supports 4K contents as well. Additionally, it could possess a faster clock speed 2.1 GHz along with faster GDDR5 memory. It is said to reach with an 8GB GDDR5 storage alongside a higher bandwidth of 218GB/s instead of 174GB/s. Stay tuned to us for further details regarding Sony’s devices.